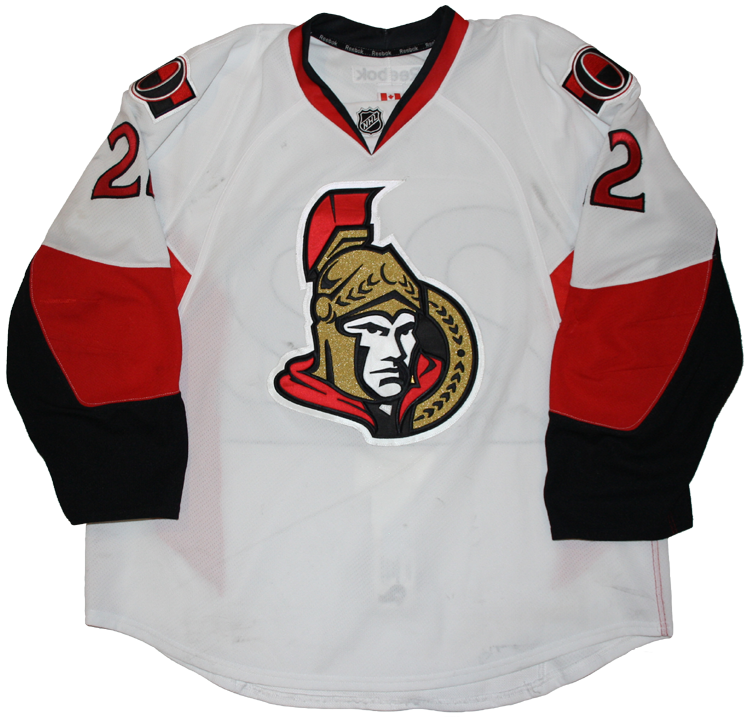 This jersey was worn by Erik Condra of the Ottawa Senators during the 2014-15 season. 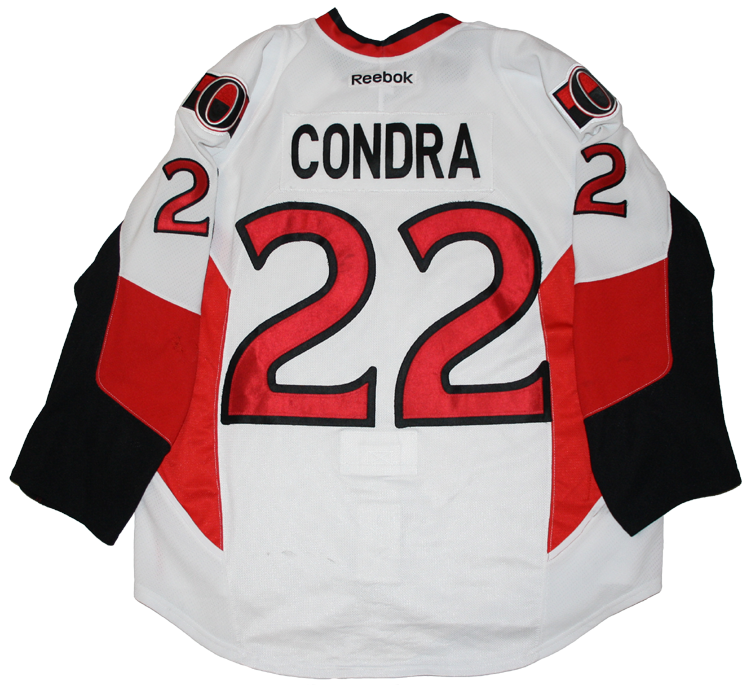 Condra wore this jersey in 21 regular season games from January to April 2015. 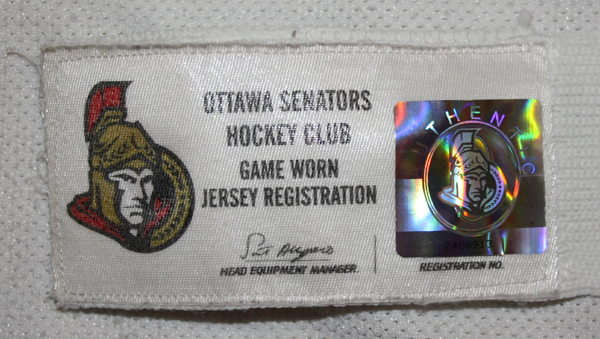 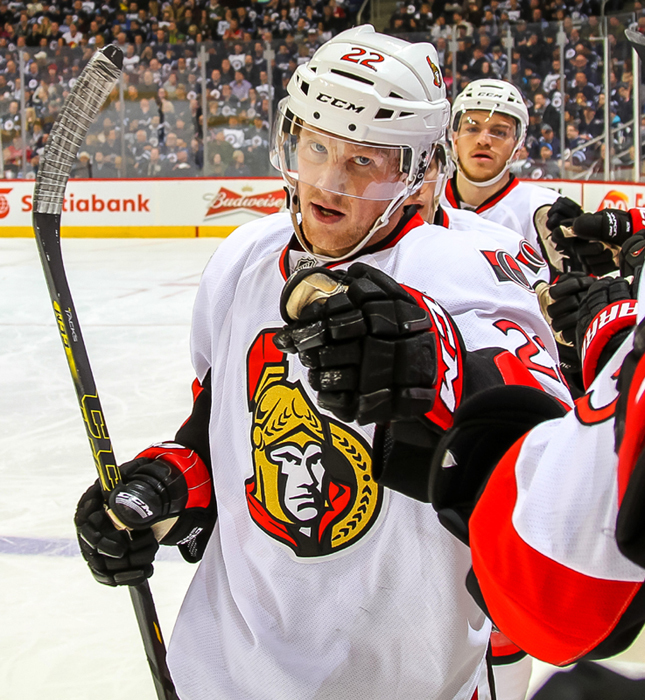 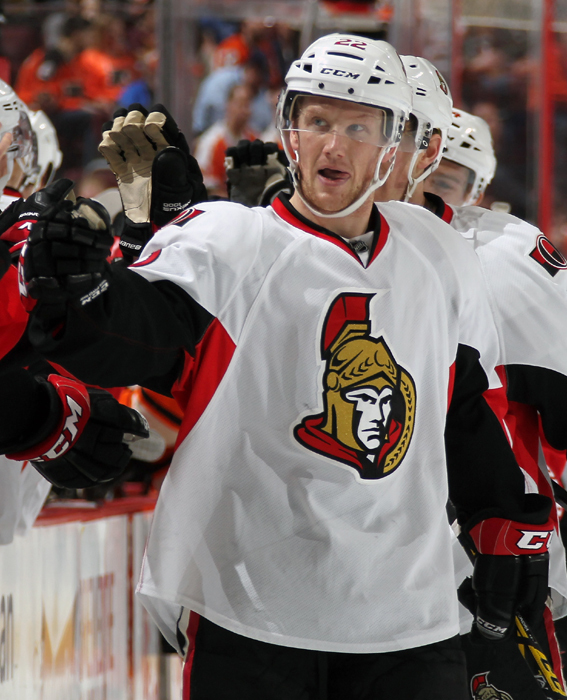 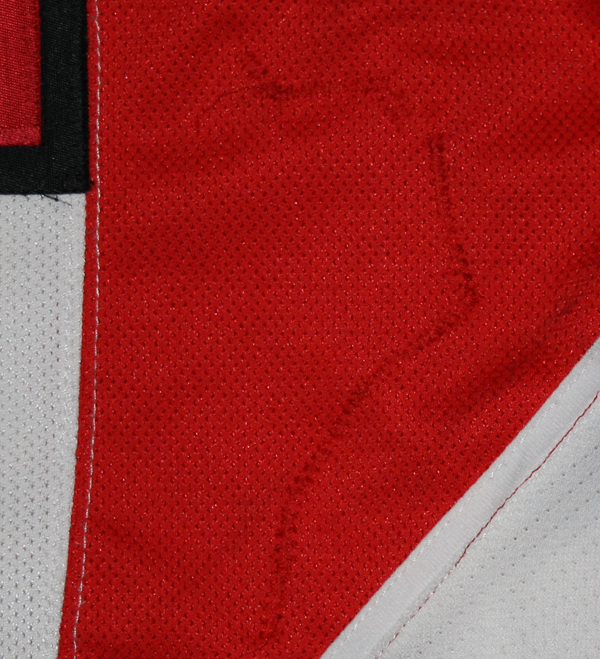 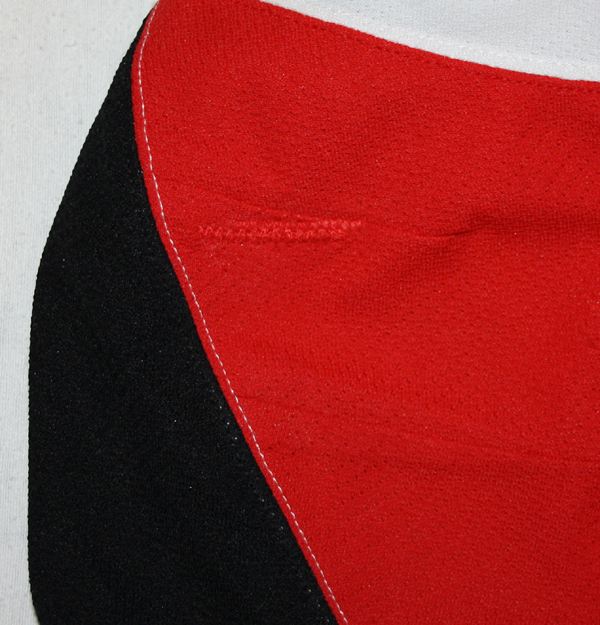 This jersey was worn in every road game of Ottawa's historic run to make the playoffs.